Consumers have become more interested in purchasing reusable products. According to GfK MRI’s Survey of the American Consumer®, 50 percent of adults are willing to give up convenience to use a product that is sustainable, up from 47 percent a few short years ago. This interest has resulted in sustainability becoming a top trend in the food storage container market—one that affects both commercial eateries and housewares. 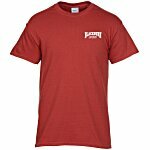 4imprint® offers a variety of reusable kitchen giveaways—with more to come in the future. 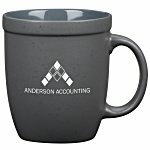 They’re the swag that gets your logo seen whenever your employees or customers reach for soup, a sandwich or a snack. The best part about them? They’re designed to be eye-catching, long-lasting, and easy to clean and store. These kitchen promotional products are sure to get repeat use. Sandwich bags are easy to use, easy to seal and easy to stow. It’s no wonder that 11.5 million Americans used 21 or more sandwich bags in 2018. Imagine turning all those bags into brand impressions. The Silicone Food Storage Bag is the ideal kitchen promotional product for anyone who wants a reusable alternative to the disposable sandwich bag. It features a zippered closure and measurement markings on the back. Every time your employees reach for their sandwich at lunchtime, they’ll see your imprinted message. Reusable bags are a great addition to gift baskets or can be used as a raffle prize for employee health-and-wellness challenges. Stainless steel is long-lasting and durable. The inclusion of chromium prevents it from corroding, making it ideal for food and drink storage. 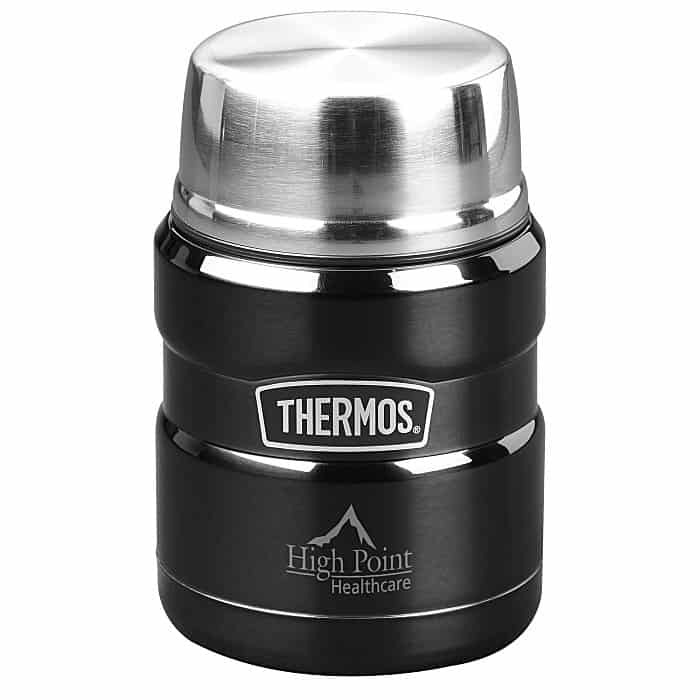 The Thermos® King Food Jar with Spoon is a great gift for employees or customers on the go. 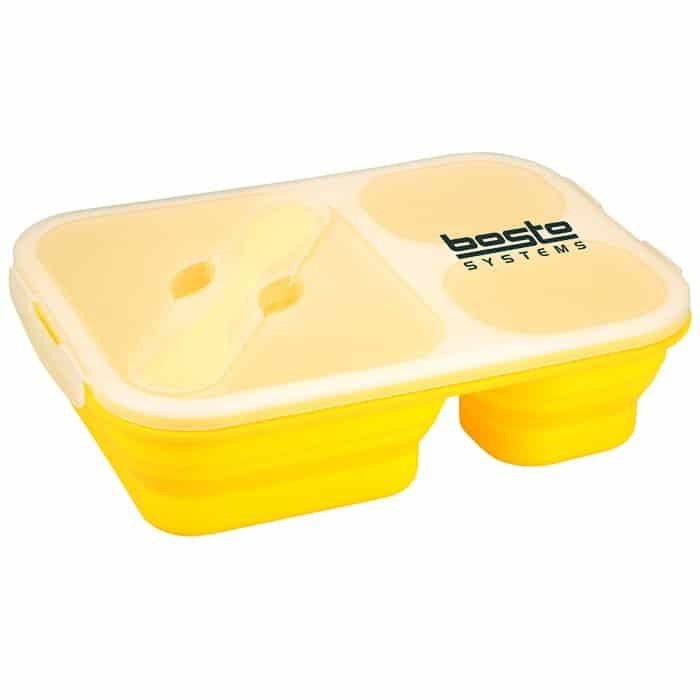 This container is ideal for daily use as it stores hot or cold food and drinks. It’s a useful kitchen giveaway that can double as an employee or customer thank-you gift. The popularity of silicone food storage is growing due to its versatility. Silicone is made for the fridge or freezer, plus it’s microwave safe and lasts a long time. The Gourmet Trio Collapsible Lunch Box is the perfect kitchen promotional product for your employee or customer who loves convenience. It’s sure to please just about anyone, but especially those who like organization—it has separate compartments for main course and side dishes. And it’s collapsible for easy, compact storage. Hand these out at your next lunch-and-learn or afternoon meeting. 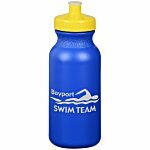 Reusable housewares are the ideal trend to get your brand seen again and again. These kitchen giveaways will show off your brand on daily basis when customers or employees reach for a sandwich or snack.